Good – I should certainly pronounce, impressed with your web site. I had no trouble navigating through all tabs and related information ended up being truly simple to do to access. I recently found what I hoped for before you know it in the least. Quite unusual. Is likely to appreciate it for those who add forums or anything, site theme . a tones way for your client to communicate. Excellent task. 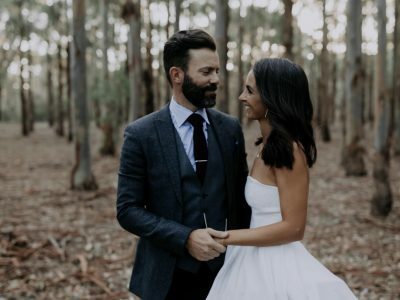 Tom + Soraya // Lorne, Victoria. 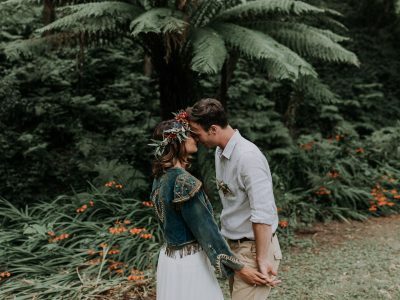 Next Alaina + Elijah // Tallebudgera Valley, Queensland. I am currently based in Perth, Australia. Travel worldwide to capture your glorious love story.